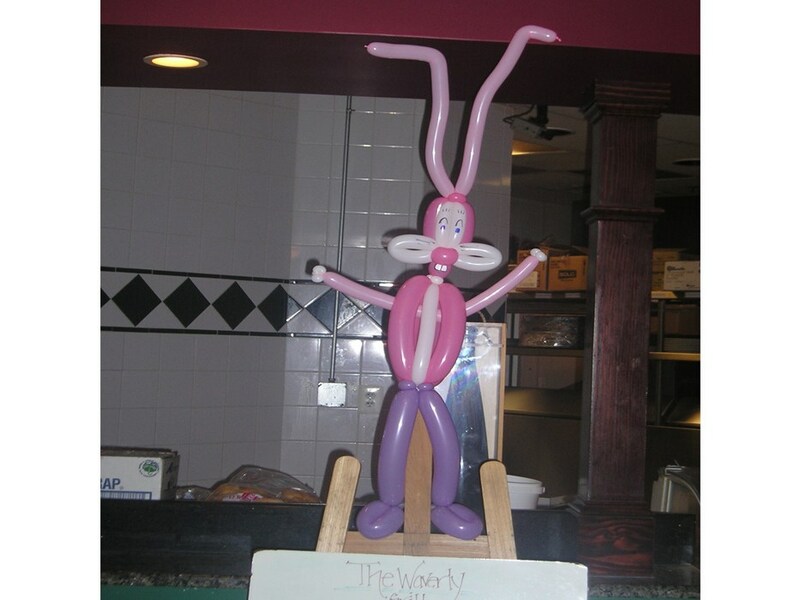 As JesterMan, owner of AArdvark Entertainers, I have performed magic, and balloon art from coast to coast, in Canada, Bermuda, Japan, aboard cruise ships and other locations, including multiple appearances at THE WHITE HOUSE. JesterMan has entertained with magic and balloons since the mid 1970s, and is one of the area's most accomplished balloon artists, creating various pieces, from hours of smaller balloons for festivals, balloons for parties, corporate/company events, and custom-designed balloons for delivery or display. Live Musical/comedic tell-a-grams in costume are available (with or w/o balloons), as are clown performances and air-brush tattoos. Book now for the EASTER BUNNY! Also known as Santa MerryLand, he is the only real-bearded Santa pictured on Gigmasters actually located IN Central Maryland. Santa appears in a large area, having visited families and business from Haymarket VA, to Hershey, PA, and from Cumberland to Cambridge. (Not to mention Sweden, Japan, France, Taiwan, Bermuda. . .
SANTA has brought Christmas magic to family parties, company parties, promotions, country clubs, pageants, birthday parties, the USO, shopping centers and embassies, as well as overseas. Santa also has greeted multiple military flights at BWI. Santa is available at any family-friendly event or party that wants some Christmas cheer as only he can bring it. Want a unique moment when presenting a ring, or other precious gift? Someone to give the bride away, or even perform the ceremony, Santa MerryLand can do this. Santa offers special rates to present a child with a large box with a returning military mom or dad inside, and for wounded warrior events. SANTA is available for weekday and evening visits throughout the season, with some weekend times still remaining. You can also have Santa at your home for pre-bedtime visits Christmas Eve (near Ellicott City), and also for 'caught in the act' visits later in the evening/very early morning.. Santa can even visit on Christmas Day. If you celebrate Christmas later, Santa has appeared at a number of parties and events for those who celebrate Christmas in early January. 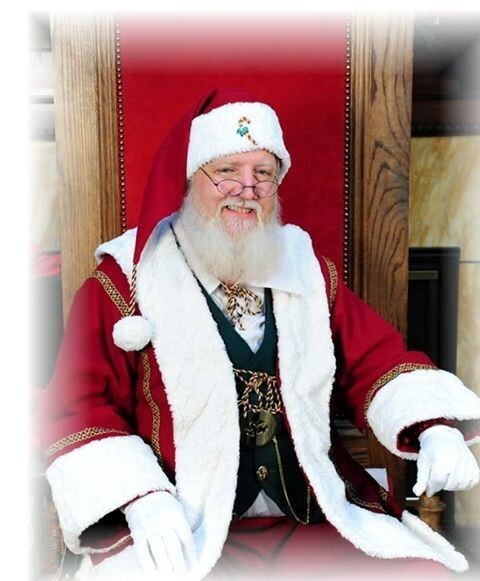 Santa MerryLand been part of the production/promotion team for Santa conventions, is a graduate of the esteemed Charles W. Howard Santa Claus School, and has attended many other seminars and forums to expand his knowledge about bringing the Joy of the season to all ages. (Santa has appeared at a number of events with only adults attending..) Santa has been creating special moments, and bringing joy to the families and events that he's visited for 30 years. Over all, It was a good experience. He was on time and was very talented in balloon twisting. The kids really enjoyed the balloons. He also did some tricks to entertain the kids and adults during pizza time in the party room. However, I was under the impression that he would be dressed as a Clown but he did not come dressed as one. Other wise It was a good experience. We did discuss my attire. I suggested that, due to the age & number of children attending, it would be preferable that I have a colorful wardrobe, but not 'in full clown' due to the likelihood of one or more children being afraid of clowns with the make-up and big hair. I did offer to appear as my clown character if she still wanted, rather than the quite colorful JesterMan, for a small added fee (due to the additional hour of prep time). I informed her that I am still very often greeted by, "The clown's here! ", when arriving as JesterMan, as the outfit worn for that character is very colorful, but without the nose, wig and make-up. The decision was Ms. Adebola's. Brad Higbee did an exceptional job as SANTA. He was interested in knowing the names of the childreen prior to his arrival as well as information regarding what some of them wanted for Christmas. He was prompt and just wonderful. 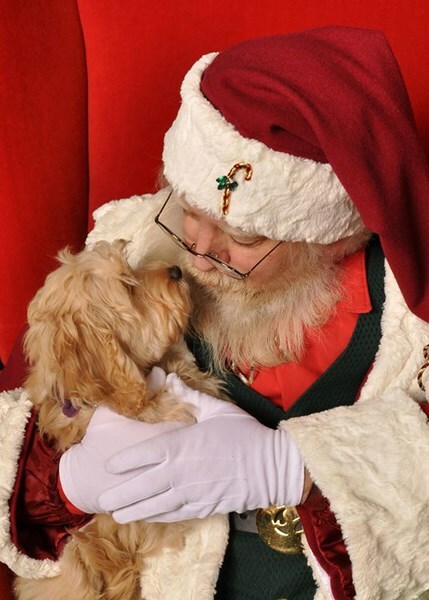 He's a great Santa. The party was even more successful thanks to him. Please note JesterMan / AArdvark Entertainers will also travel to Gaither, Eldersburg, Cooksville, Glenelg, Sykesville, Glenwood, Dayton, Marriottsville, Woodbine, Lisbon, Woodstock, Ellicott City, Clarksville, Granite, Ilchester, Brookeville, Highland, Oella, Daniels, Brinklow, Ashton, Sandy Spring, Randallstown, McDonogh Run, Simpsonville, Fulton, Laytonsville, Mount Airy, Olney, Catonsville.